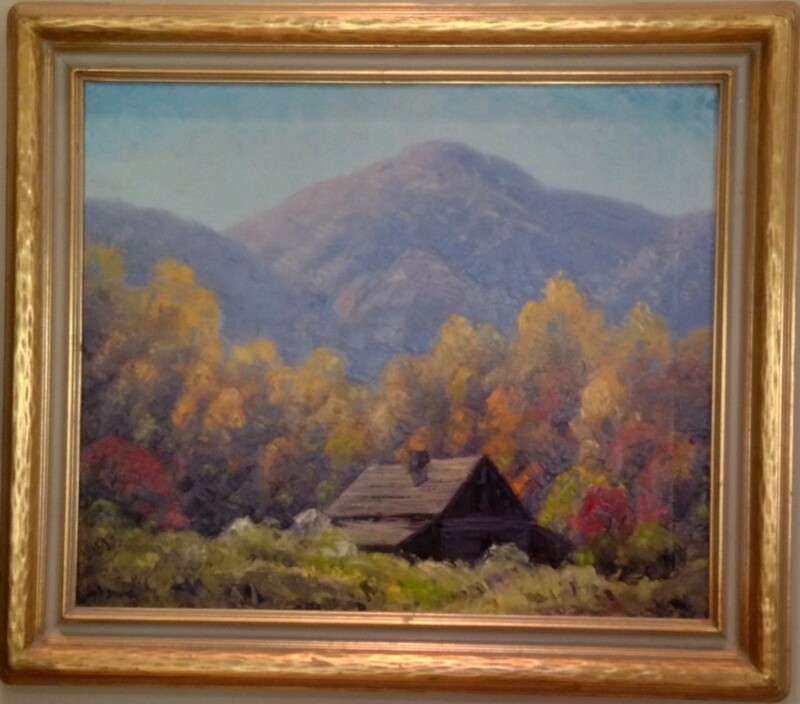 A founding member of the Brown County Art Gallery Association, Dale Bessire was a native of Indianapolis and studied at the John Herron Art Institute. Bessire studied business at the University of Chicago and moved to Nashville, Indiana in 1914 where he became known as the artist farmer. He was successful both at running an orchard and pursuing an art career, primarily as a landscape painter. Dale Bessire exhibited at the Hoosier Salon and the Chicago Gallery Association.